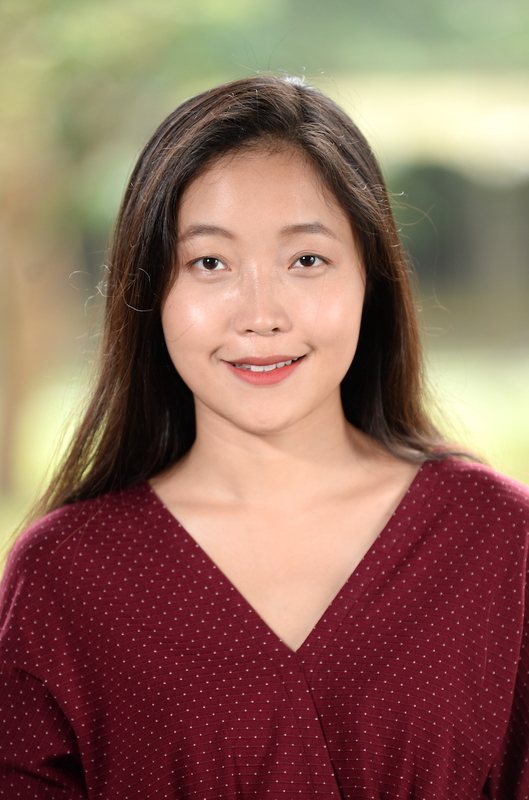 Xuan Li is an Assistant Professor of Psychology at NYU Shanghai, and is an affiliated member of NYU-ECNU Institute for Social Development, and Department of Applied Psychology, NYU Steinhardt School of Culture, Education, and Human Development. Prior to joining NYU Shanghai, she was research associate at German Youth Institute (Deutsches Jugendinstitut), Munich, Germany . She holds a PhD and a MPhil in Social and Developmental Psychology from University of Cambridge, and undergraduate degrees in Germanistik and Psychology from Peking University. Professor Li ’s research focuses on fatherhood, parent-child interactions and relationships, and children and adolescents’ socioemotional development in contemporary Chinese societies. She is also interested in general issues pertaining to human development, family research, and gender studies. She has authored several book chapters on family and parent-child relations in China, and her work has appeared in interdisciplinary journals such as Cross-Cultural Research and China Quarterly. She is currently completing a monograph Chinese Fatherhood: Ideals, Involvement, Interactions, and Influences, to be published by Routledge. Professor Li is the recipient of John & Beatrice Whiting Memorial Award for Outstanding Student in Cross-Cultural Studies, Society for Cross-Cultural Research (2012). She is affiliated to professional bodies such as Society for Research on Child Development and International Association of Cross-Cultural Psychology, and had served on the Student Advisory Committee of International Society for Interpersonal Acceptance-Rejection from 2012 to 2015. Li, X. (2018). Chinese fathers in the 20th century: Changing roles as parents and as men. Nordic Journal of Feminist and Gender Research, 26(4), 1-18. Li, X. (2016). The 'Nursing Dad'? Constructs of Fatherhood in Chinese Popular Media, Intersections: Gender and sexuality in Asia and the Pacific, 39. Li, X. & Jankowiak, W. (2016). The Chinese father: Masculinity, conjugal love, and parenting. In: K. Louie (Ed.). Changing Chinese Masculinities: From imperial pillars of state to global real men. (pp. 186-203). Hong Kong: Hong Kong University Press.